We Buy Houses in Big Bear, CA Fast for Cash Without Hassle or Stress! We Buy Houses Fast for Cash in Big Bear, CA ! Here’s How our Process Works. 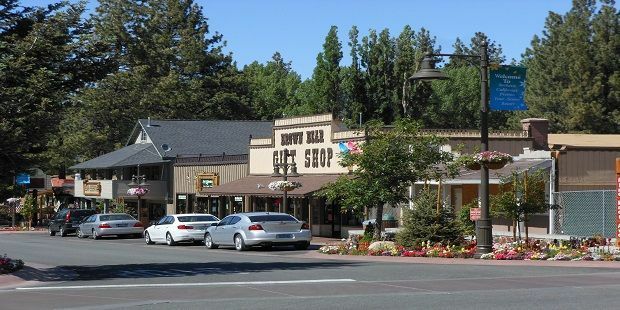 Contact us Today for a Fair All Cash Offer for Your Home in Big Bear, CA. The process of selling your home can be an outright scary process for many homeowner in Big Bear. There are many decisions that need to be made right the first time or they can cost you. If you have a home in Big Bear that you need to sell, contact us today for a free, no obligation cash offer on your home. 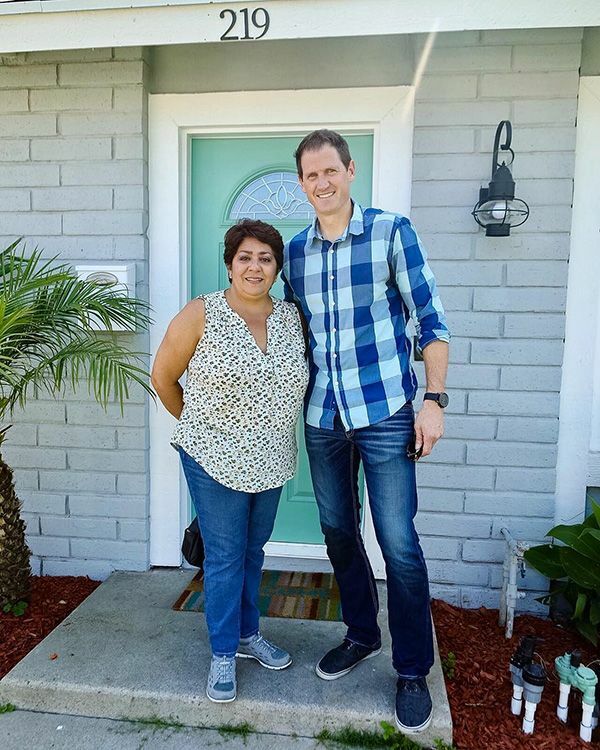 We are a family owned real estate investment company, and we aim to help homeowners just like you sell your San Bernardino home fast for cash. Unlike most other “we buy houses” websites, we try to keep things straightforward and easy. We’ll make the process of selling your property an easy and smooth transaction! Big Bear was hit hard in the collapse, but things are doing much better now. The median home value is slightly over $331,000, having taken a fall from nearly $360,000 at its highest peak. Values have been rising and falling since the market normalized, but these deviations aren’t significant enough to inspire fear in area homeowners looking to make a sale. The market is neutral in Big Bear, between both buyers and sellers. However, more people are looking to move out than to move in. When interested buyers stroll through the neighborhood, they have the right to be choosy. There are tons of potential homes for them to choose from, and the best properties are going to go first. Homes with damage or structural defects are likely to be overlooked, especially when a buyer can make a low offer on those hopes in an appeal to the homeowner’s desperation. The market and values in the surrounding unincorporated areas, such as Angelus Oaks, are doing much better. Values there are higher than they’ve ever been, the market is healthy, and homes are selling. Some of this good fortune spills over into Big Bear, but not enough to count on. Buyers are more interested in the properties surrounding the area than the houses actually located in Big Bear. Foreclosures are less common in Big Bear. They’re actually lower than the national average. Only one in every 10,000 Big Bear properties will see foreclosure in a year, meaning that homeowners are thriving in the area. 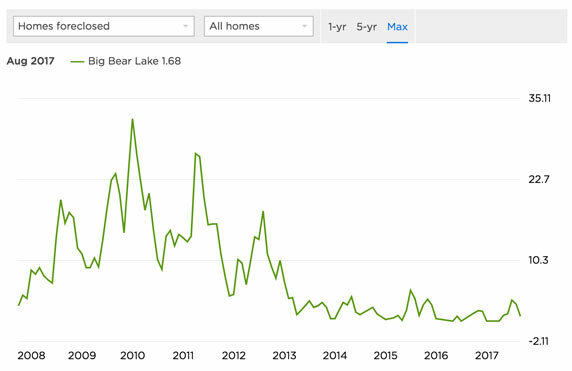 The surprising impact of foreclosures in the surrounding area is what makes homes in Big Bear a little harder to sell. Just a few years ago, 17 in every 10,000 homes in Angelus Oaks saw foreclosure. They’re still dealing with the ripple effect of the real estate collapse. Tons of foreclosure homes went up for sale, and foreclosures are still happening. Buyers get great deals on foreclosure properties, and many of them are enticed by the low cost of foreclosure properties around Big Bear. This creates an odd competition. 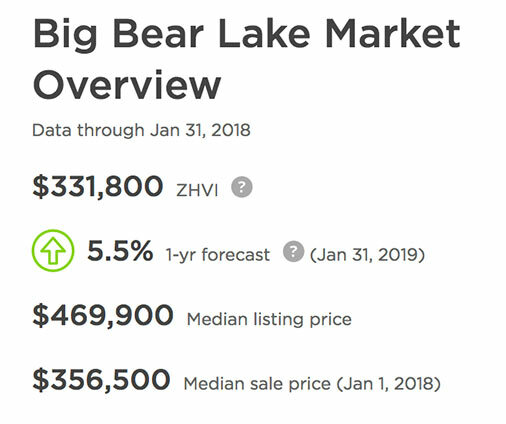 Buyers would rather get cheap houses to fix up than perfectly fine homes in Big Bear that are asking fair market value. We buy single family, multifamily, condos, townhomes, mobile, and even commercial structures. We also buy properties that are in desperate need of repair. If you’re a burned out landlord who can’t wait to get rid of your tenants, we’ll also be eager to purchase your rental. Some home investment companies are picky about what they will and won’t take. We aren’t. Any property is a property to us. We Buy in Any Condition! It doesn’t matter if your house is in need of major repair work. We will purchase your house “as-is”, and we’ll never charge you a thing. Most homeowners can’t sell damaged properties on the traditional market, because people using real estate agents generally want something they can move right into. We aren’t going to live in your home, so we don’t mind how much work it may need. We’re planning to fix it up with our own money and let you move on quicker. If you need to sell your home fast and don’t have the time or patience to work with a Realtor, consider working with us. A Realtor can easily take months to market and sell your house, and as investors, we can purchase your home right away. We’ve got our own funding, and we don’t need to wait for bank approval to buy your home. It’s a faster process, and we can handle the bulk of the hard work. We’ll Buy No Matter Why You’re Selling! Foreclosure, inherited property, unemployment, relocation, divorce, unwanted rental, short-sale are all common reasons people need to sell their houses. We can help in all of these instances. We know how to help homeowners work with lenders to create mutually beneficial situations. We’re familiar with the ins and outs of all kinds of dire situations that may lead distressed property owners to sell, and we’re willing to use our expertise to your advantage. Sell for Cash 7 Days or Less! We know homeowners hate waiting out a long, drawn out sale process. So do we. We want to give homeowners cash, and close the deal in seven days. If you’re in a hurry to sell your home and move on, we may be able to push the process through even sooner. If you need a little more time to get your affairs in order, that’s no big deal. We’re willing to work with your timeframe, whether it’s shorter or longer. We welcome you to read our client testimonials. We’re very proud of what homeowners who have worked with us have to say about our quick, simple sale process. We don’t want property owners to deal with foreclosure, and we know how to help them stop the process. Giant real estate investment companies buy up properties all over the country. Southern California Home Buyers is located in Murrieta, so we’re never too far away. We’re about 2 hours away from Big Bear, right down I-215 S.
We’re primarily interested in homes located in Southern California, and we’re happy to meet with you in person. We can go to you, or you can come to us. We want to be able to shake your hand when we make a deal with you. Our experience means nothing if we can’t use it to help you, and we’re always willing to go the extra mile to make sure homeowners feel good about selling to us. Call us at 951-331-3844 to learn what we can do to help your situation.